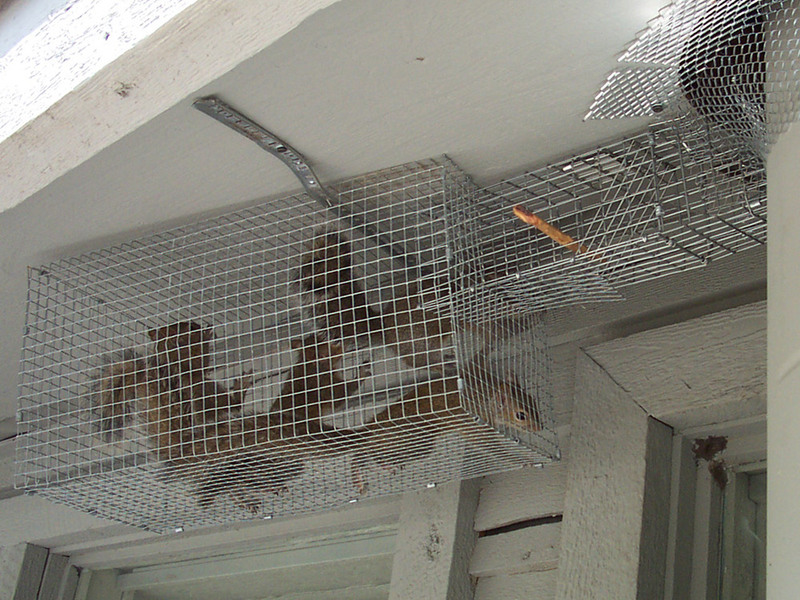 We specialize in the removal of nuisance squirrels from property, homes and buildings in the Cincinnati area. We offer a wide variety of services from attic inspections to damage repairs, and can resolve any human-wildlife conflict. We are fully licensed and insured in the state of Ohio, owner-operated, and fully proficient and equipped to handle any critter problem, start to finish. Squirrels are probably the most common type of animals in the attic. Please give us a call at any time and we will listen to your squirrel problem, explain your options and our pricing, and we will schedule an appointment. We operate a professional squirrel removal company operating in the Cincinnati area, including the towns of Covedale, Delhi Hills, Norwood, Maderia, Kenwood, Montgomery, Loveland, Sharonville, Springdale, Forest Park, Northbrook, Groesbeck, Brentwood, Mount Healthy, Finneytown, and more, plus Northern Kentucky, including Covington, Newport, and more. We specialize in the humane removal of squirrels from buildings and property. We are fully licensed and insured, and operate 24 hours a day, 7 days a week. Call us at 513-906-4260.